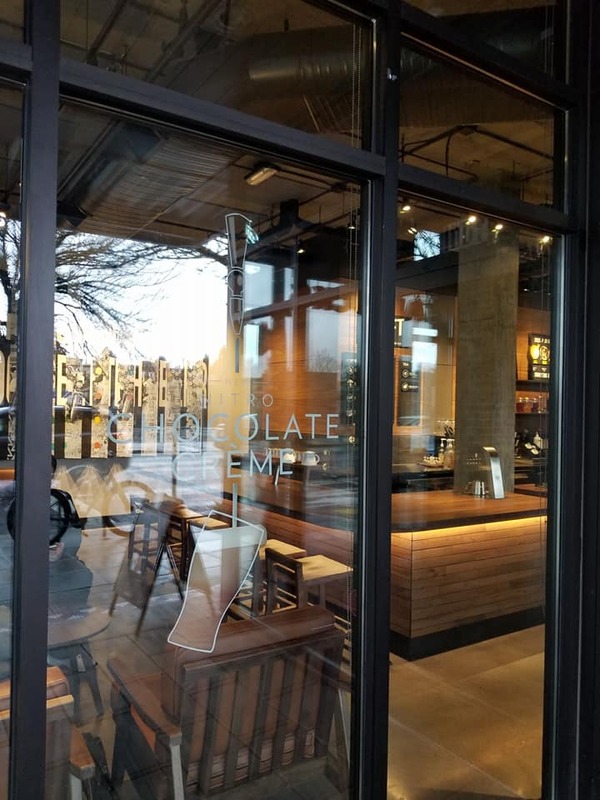 Starbucks has been experimenting with an elevated draft experience for a long time. 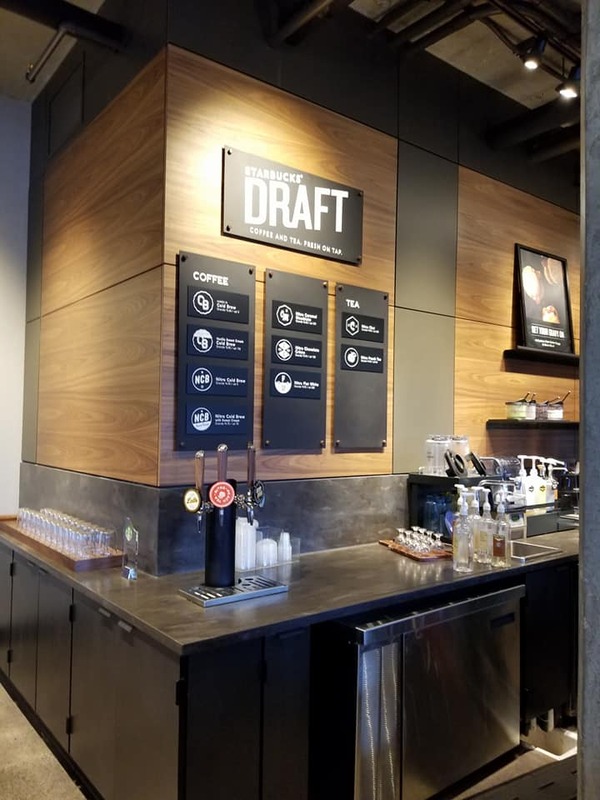 One fabulous innovation is milk via nitro draft. 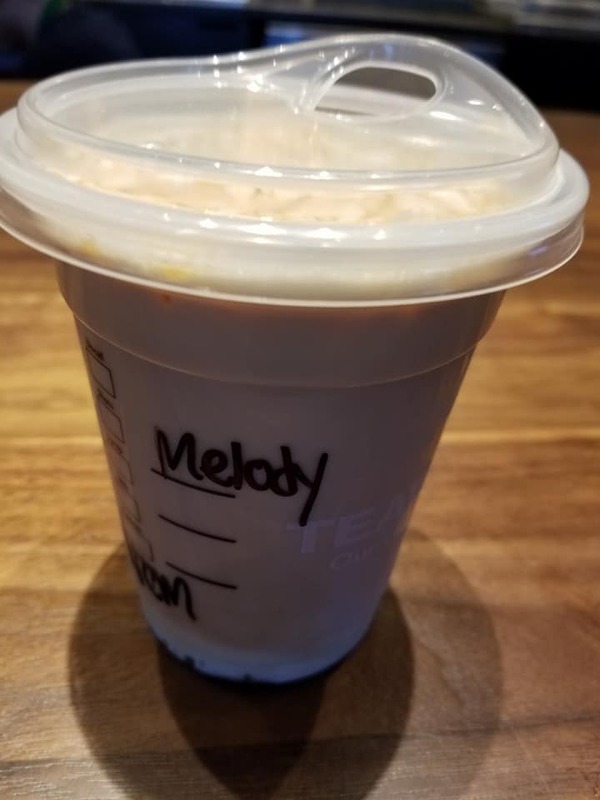 It sounds simple, yet it adds so much to a drink! A full, creamy, cool, nitro flat white or other nitro milk creation is delicious. 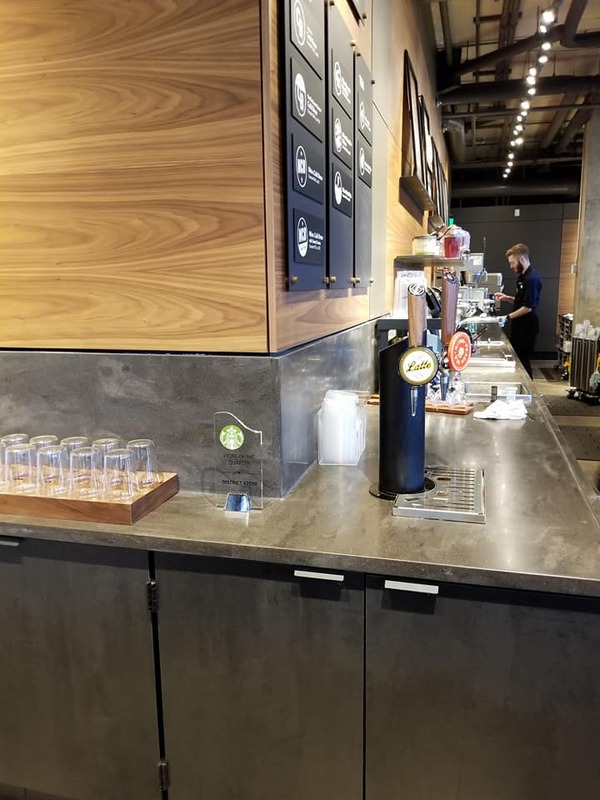 I wrote about the Nitro Flat White last September: Nitro Flat White article. The Nitro Peach Tranquility tea has been in testing since 2016! The fact that it’s still available at select stores with the elevated nitro draft system suggests that it will have some staying power. It’s delicious! 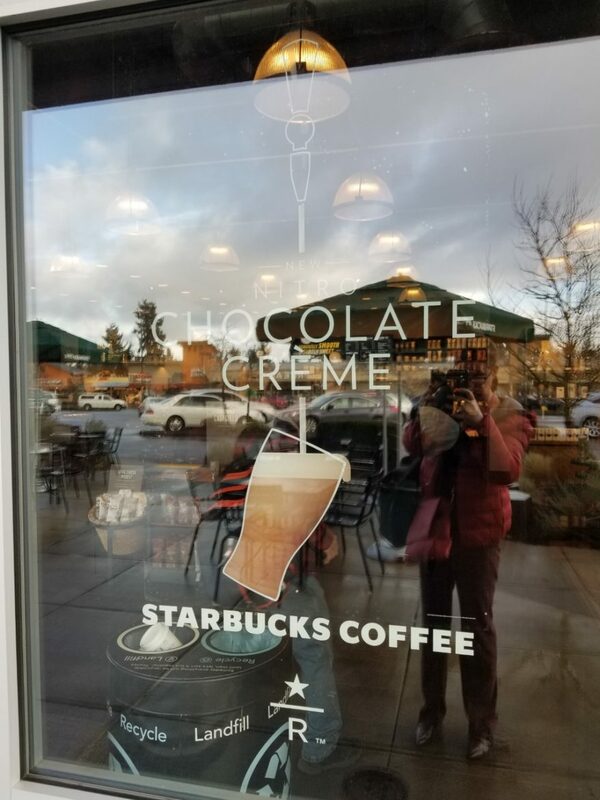 Stores that feature this elevated nitro draft system are also spotlighting the Nitro Chocolate Crème. 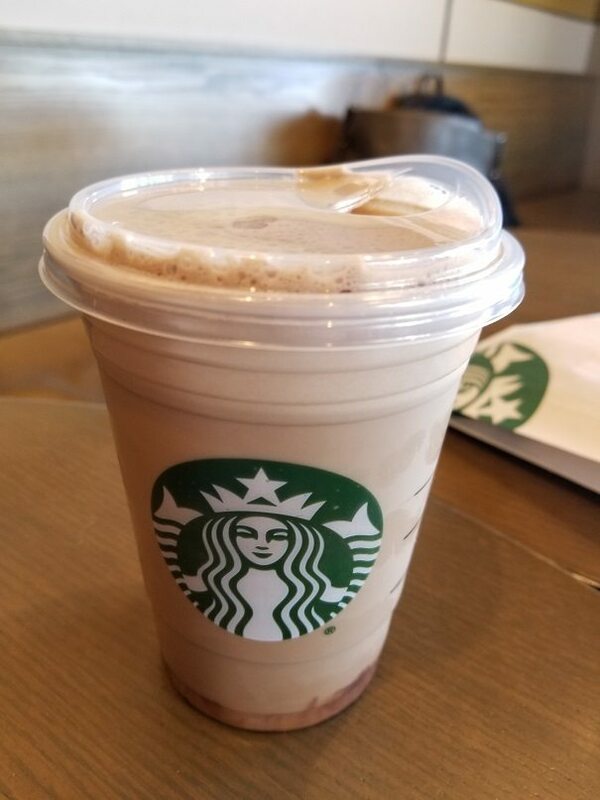 I tried this beverage last month and it is delicious, but is also a sweet treat of a drink! 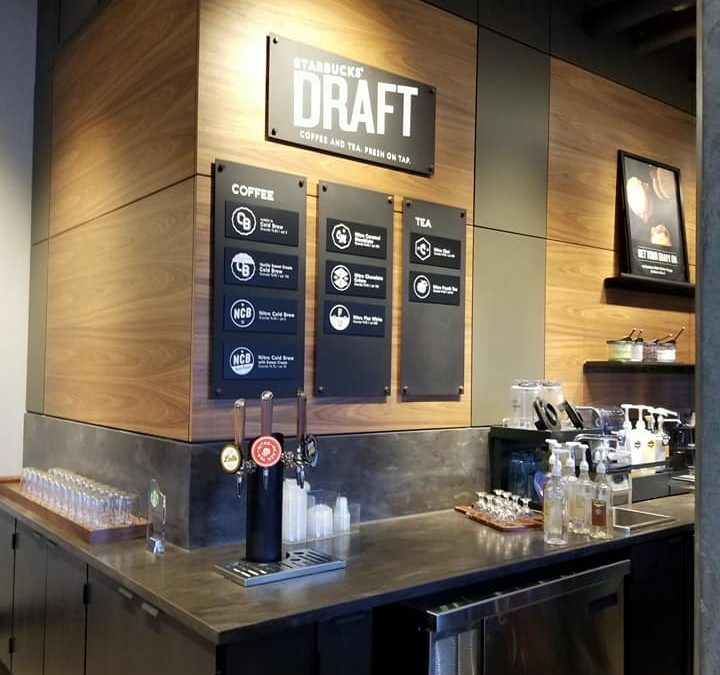 I’m only aware of 3 Starbucks locations that have this elevated nitro draft system which offers nitrogen-infused milk: Two stores in Seattle and one in Tacoma, Washington. If you’ve seen this before, I would love to hear about it! I will work on getting information on how many stores have this and then update the article. I’d like to see this available at more locations. 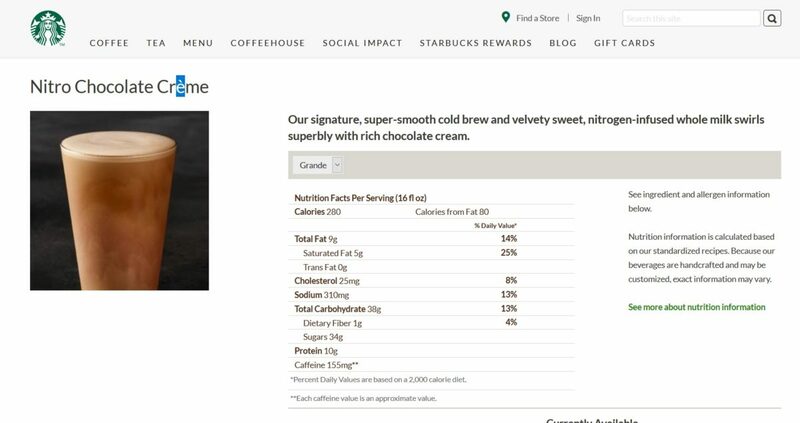 My favorite nitro milk creation is simply a Nitro Flat White: No need for any sweet chocolate or other flavoring. 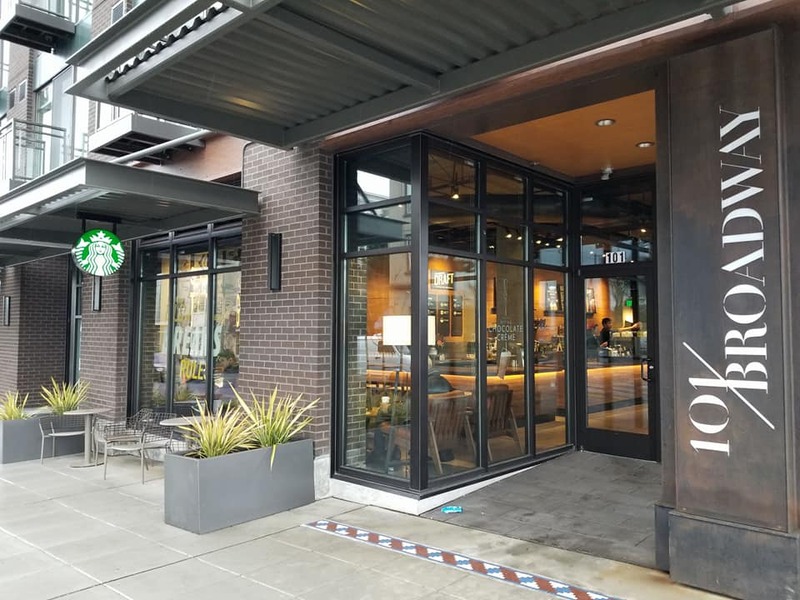 At last, A new Starbucks will soon be opening in Haleiwa, Oahu, Hawaii! The nitro peach is great. My goto drink is still the nitro Chai. Thank you again. 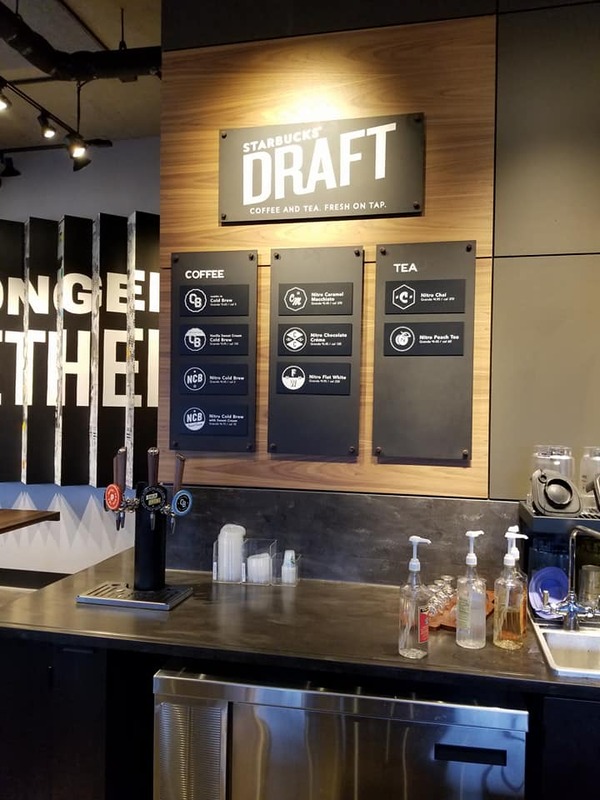 Are they currently expanding the number of stores that are equipped to offer Nitro Cold Brew? I love it when I go to New York, but have no options where I live (though a couple of local independent shops have their own). The nitro milk is in at least three stores in the LA area. Are there any updates as to when it will roll out in more cities? 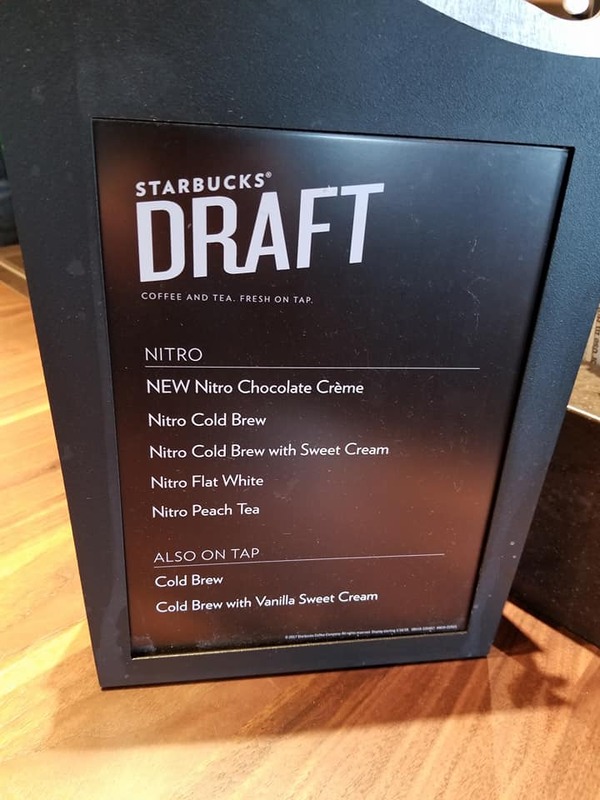 Starbucks on fairfax and Olympic in LA has nitro milk.